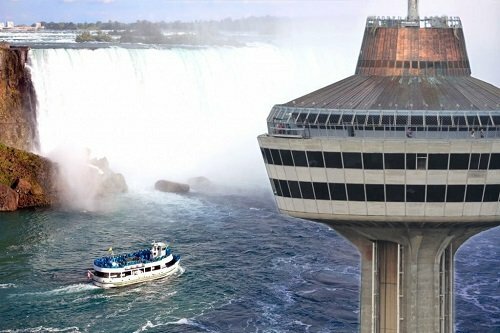 Enjoy the splendor of Niagara Falls from Canada and the USA when you go on this adventurous and fun filled tour. 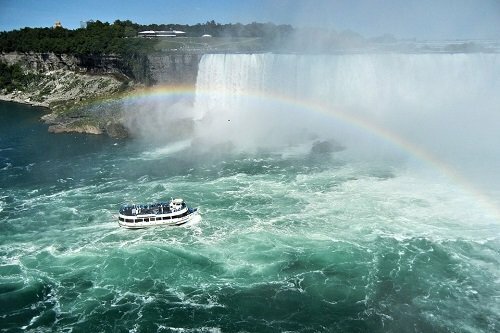 This tour combines all the beauty and wonder of the majestic falls that you will be able to capture. 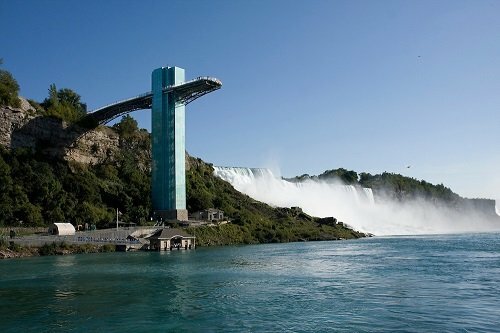 Whether it’s aboard the Maid of the Mist or scaling the Skylon Tower, You will create memories of Niagara Falls that will last a life time.